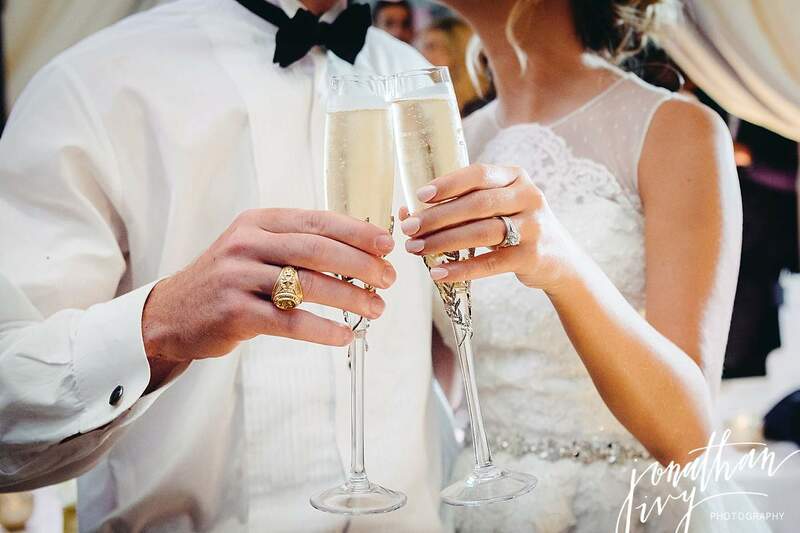 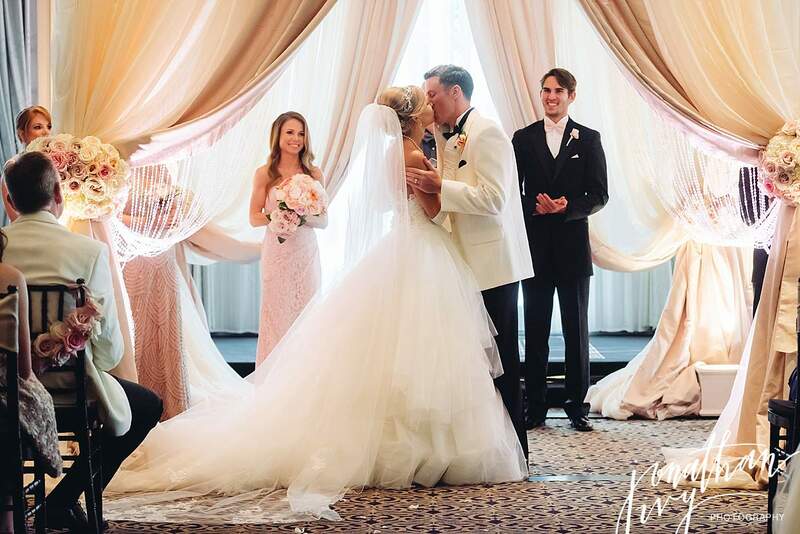 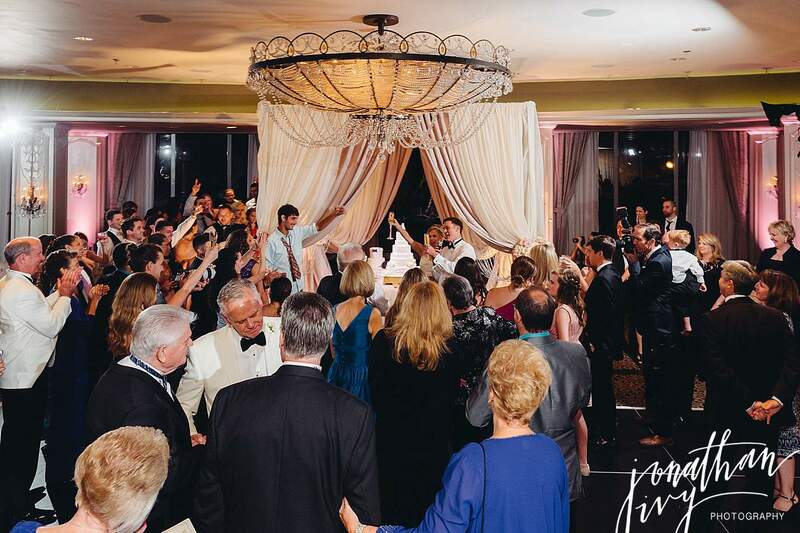 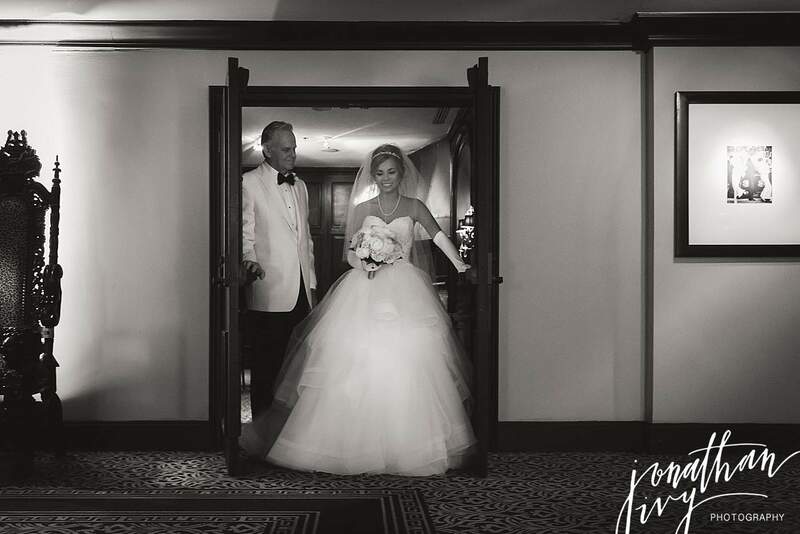 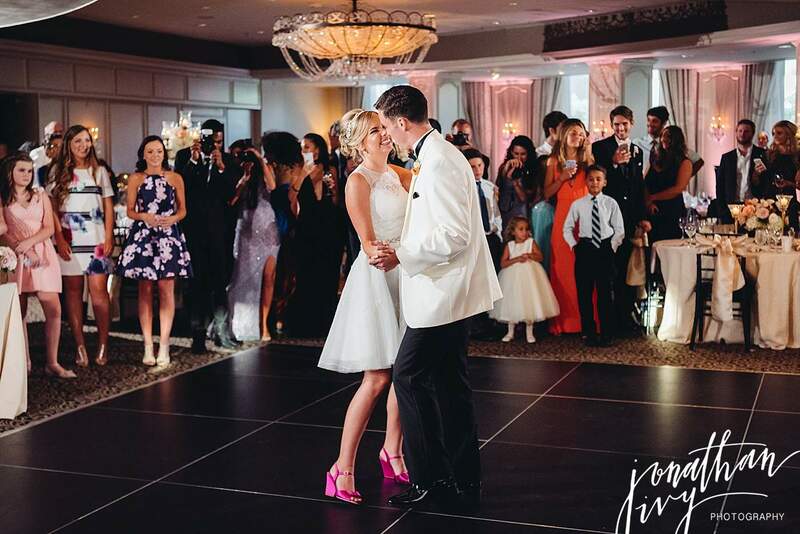 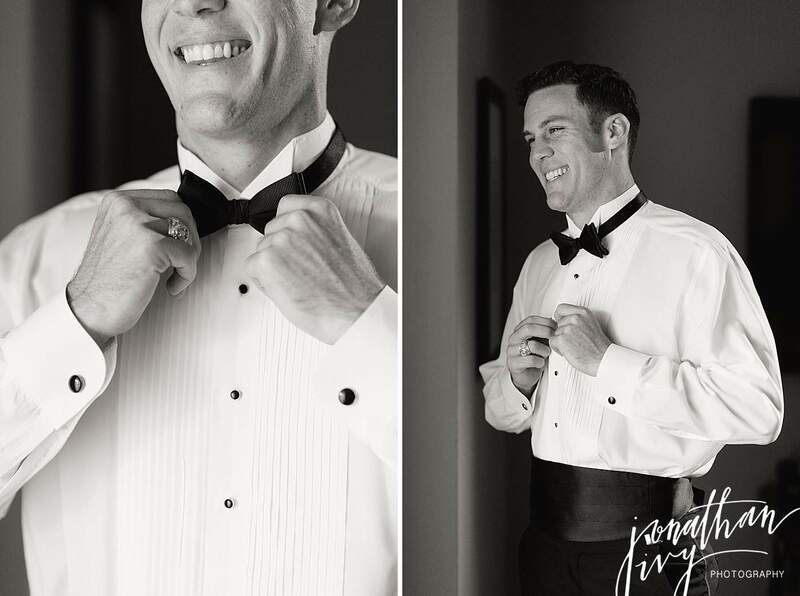 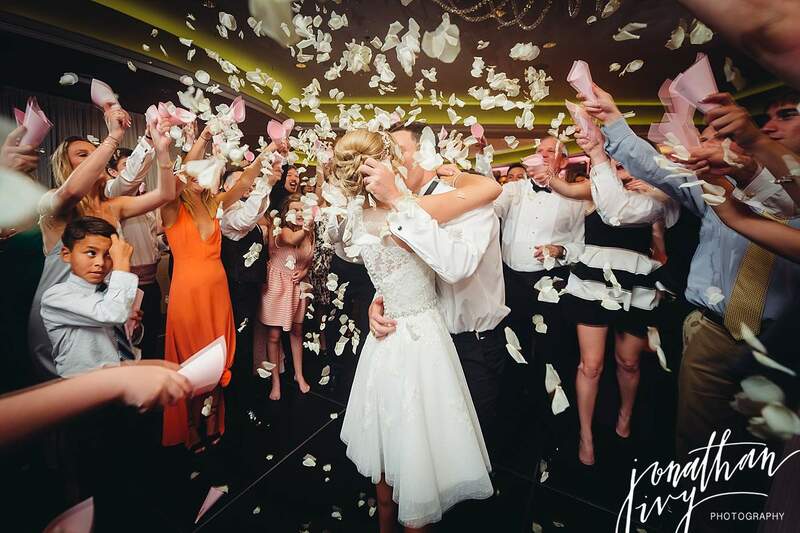 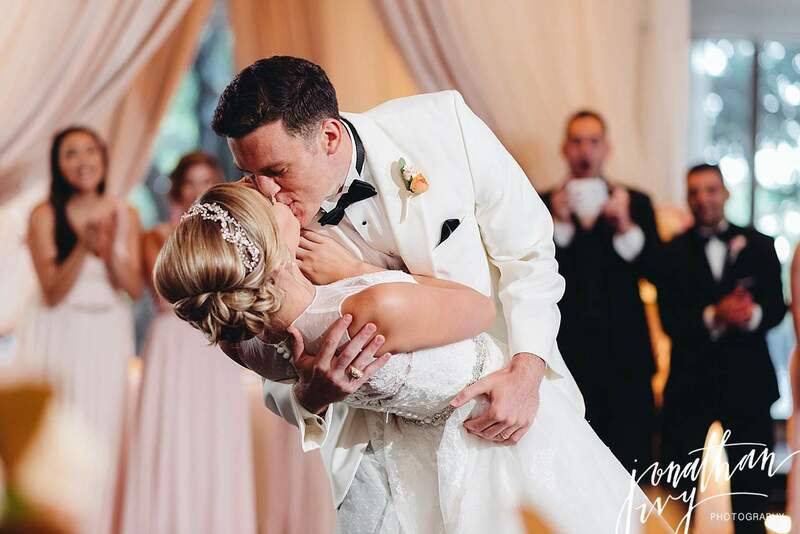 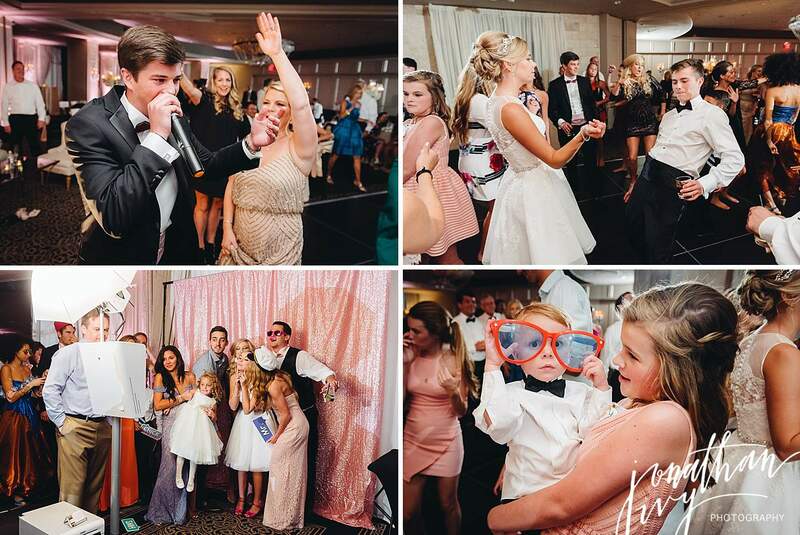 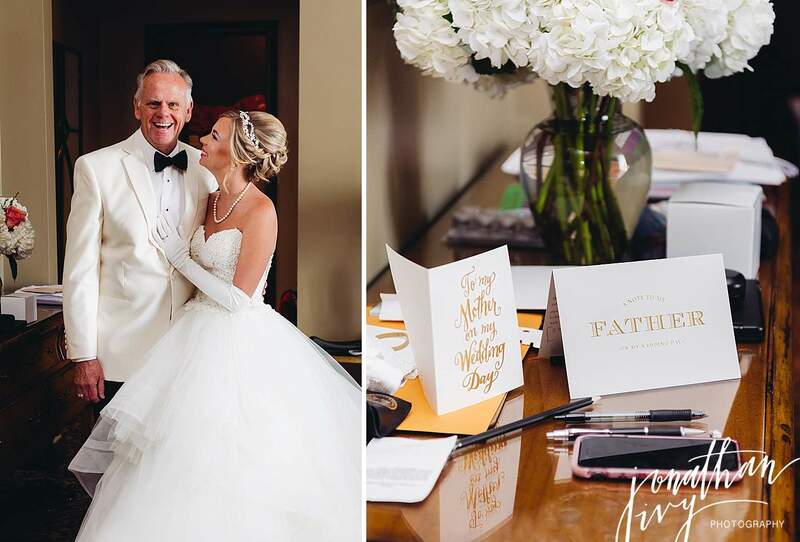 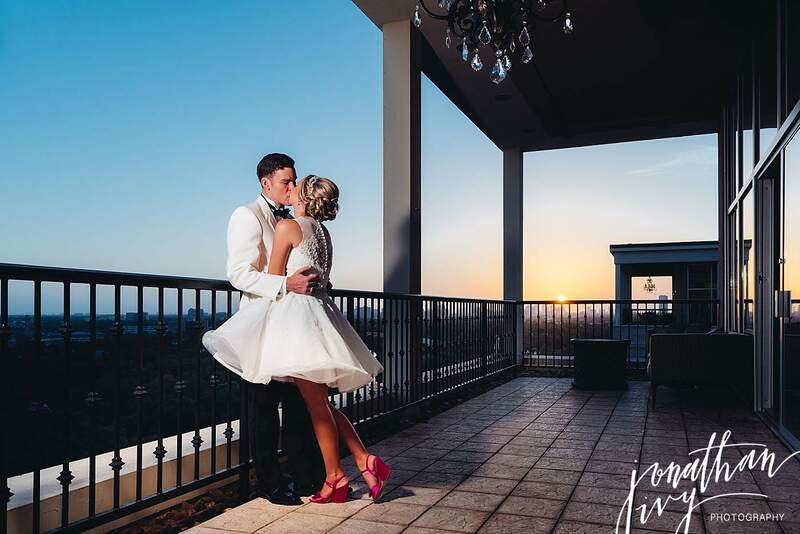 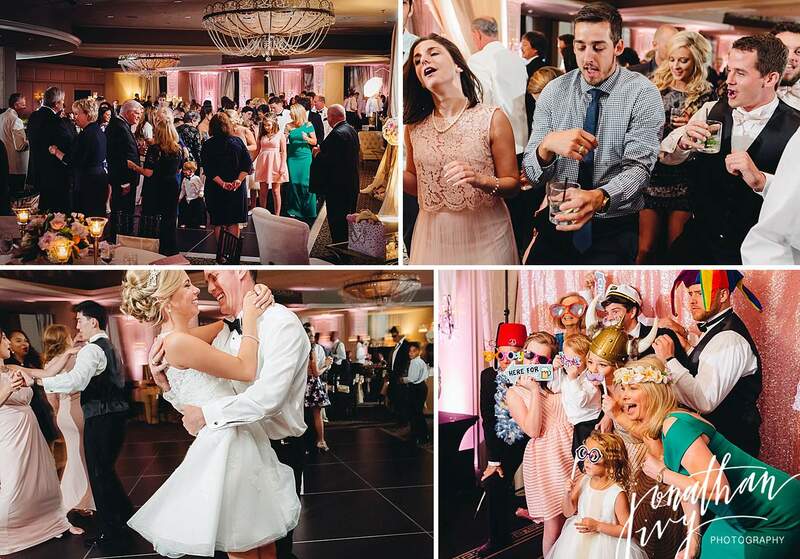 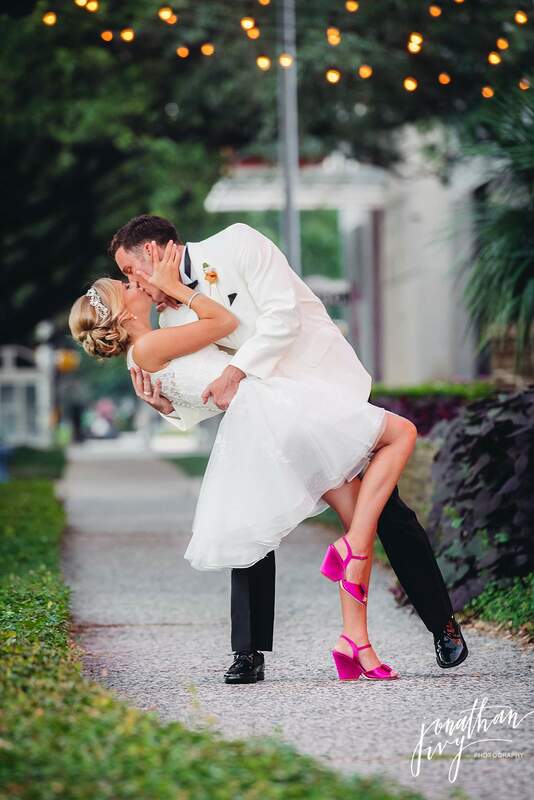 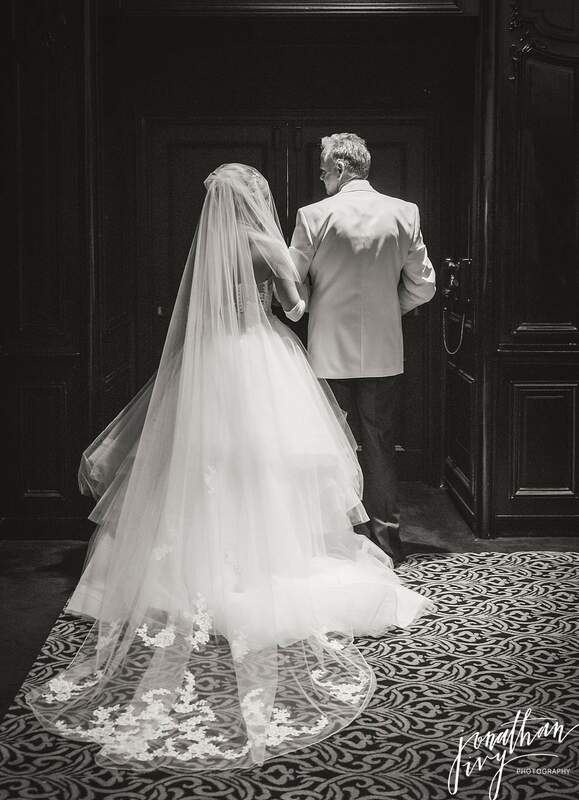 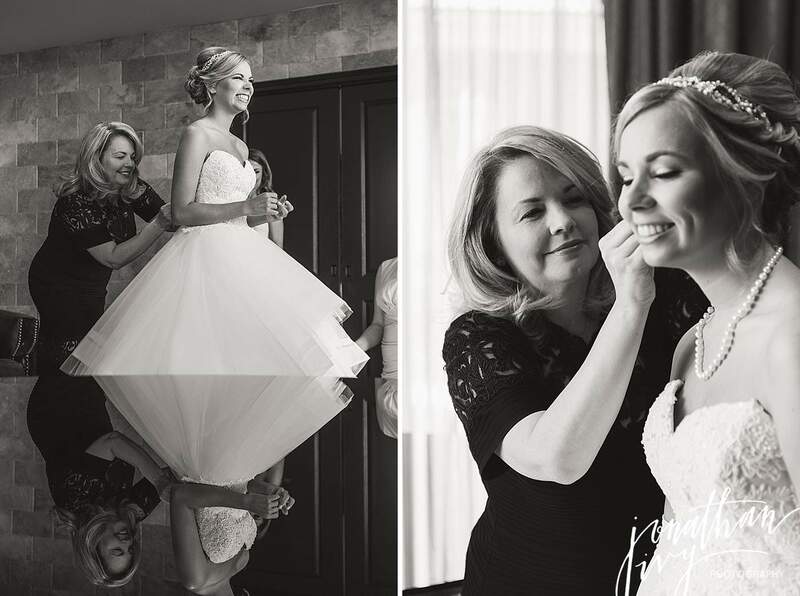 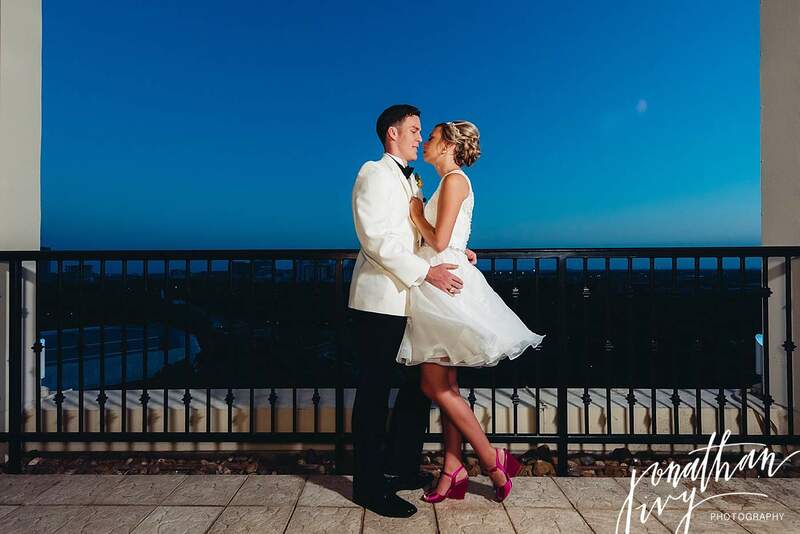 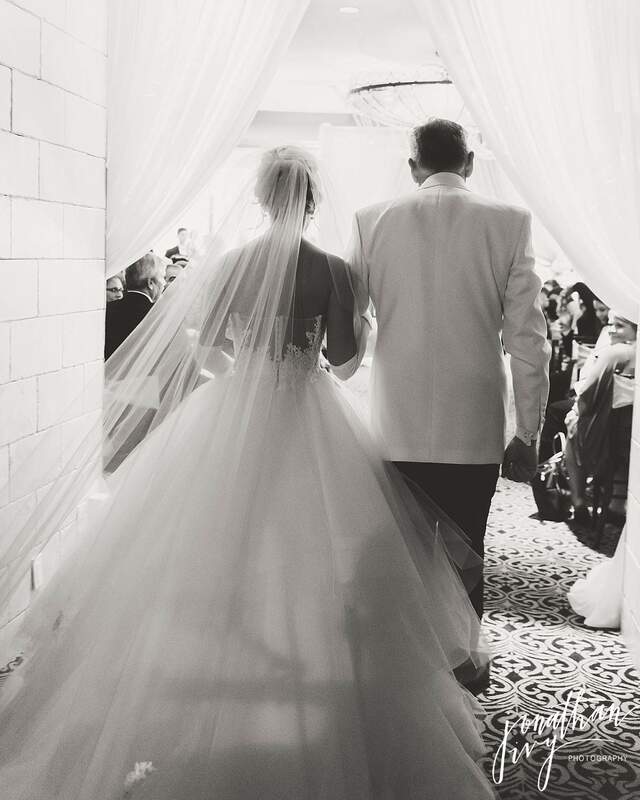 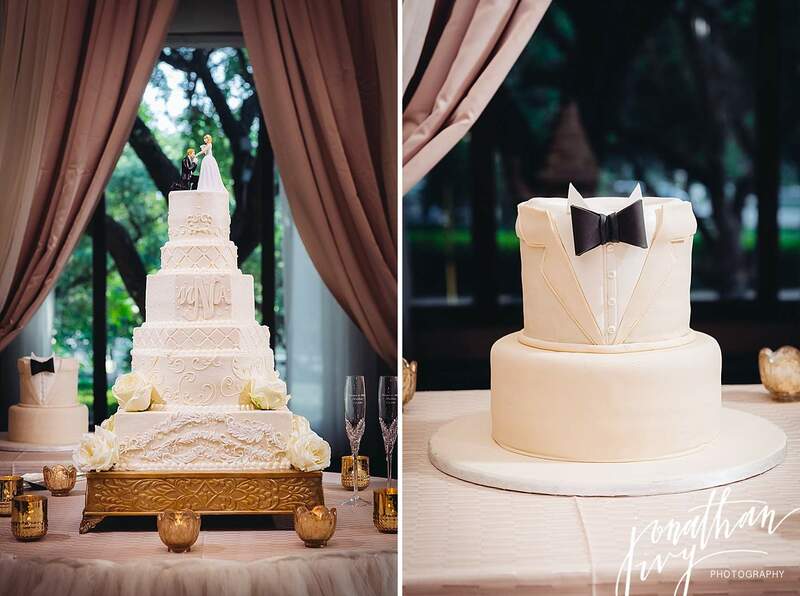 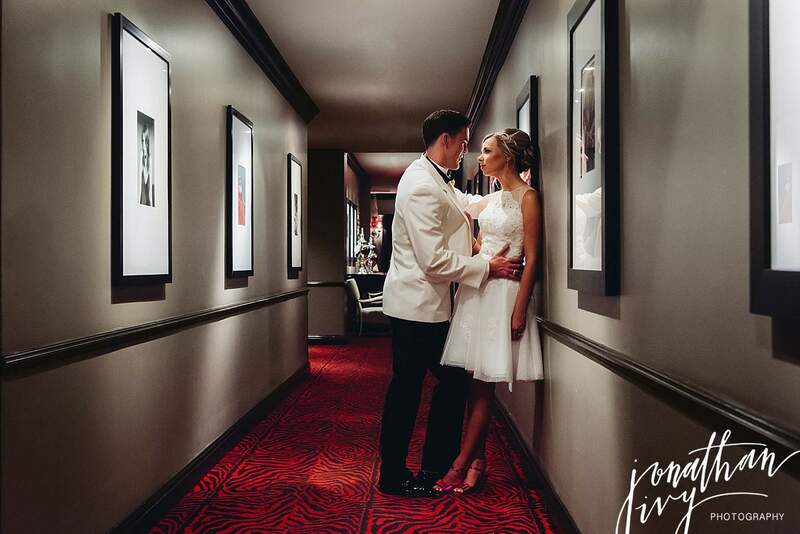 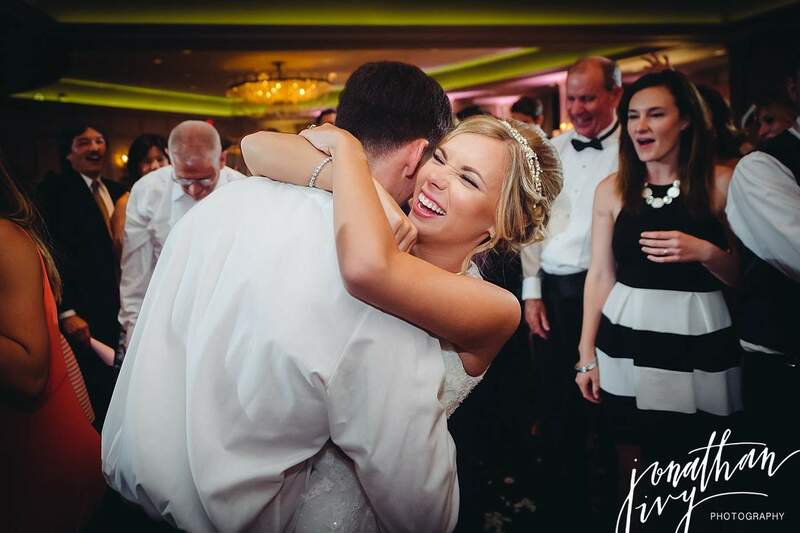 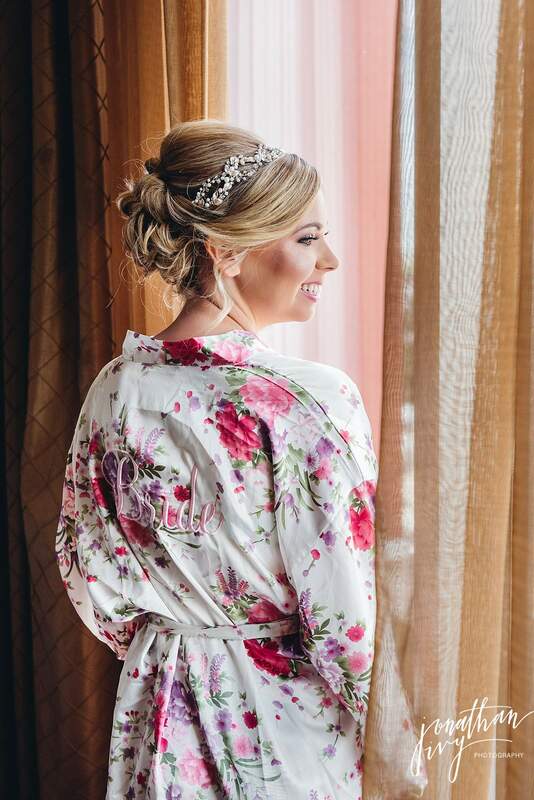 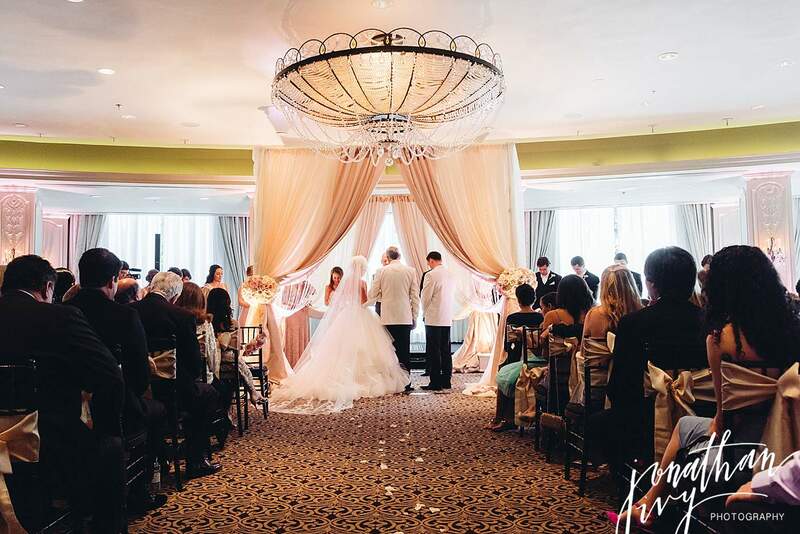 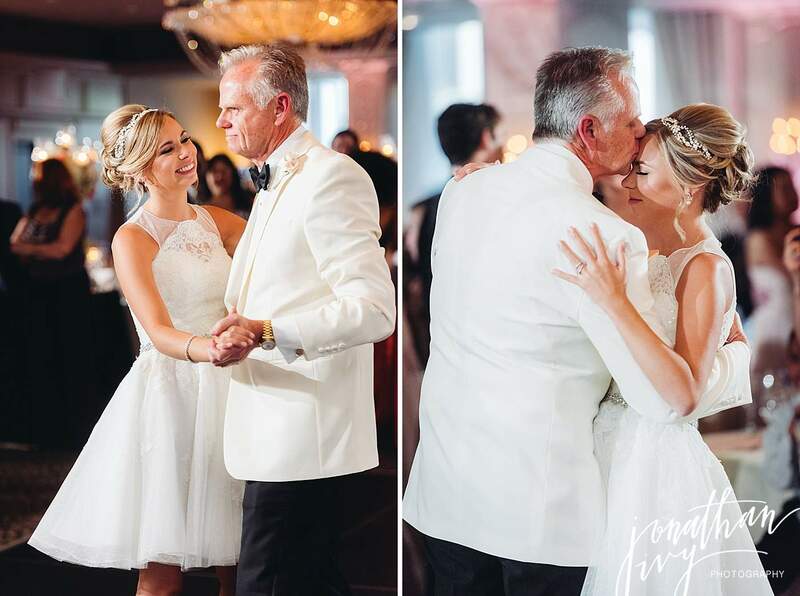 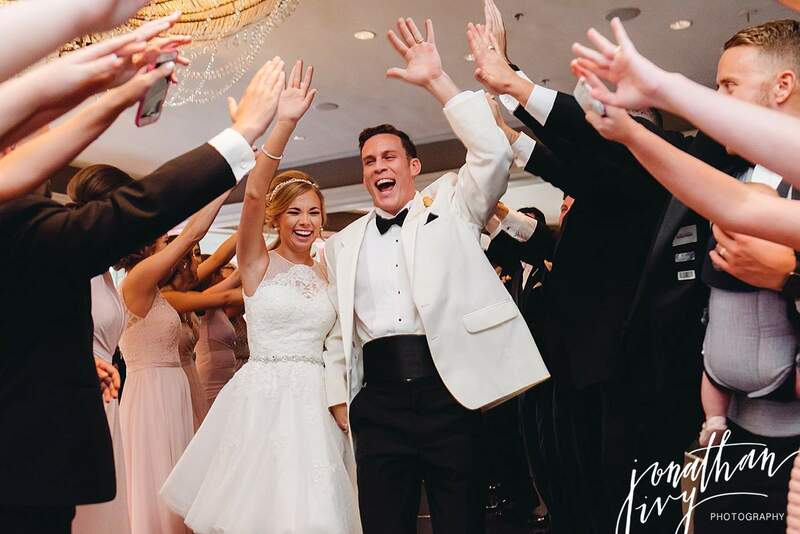 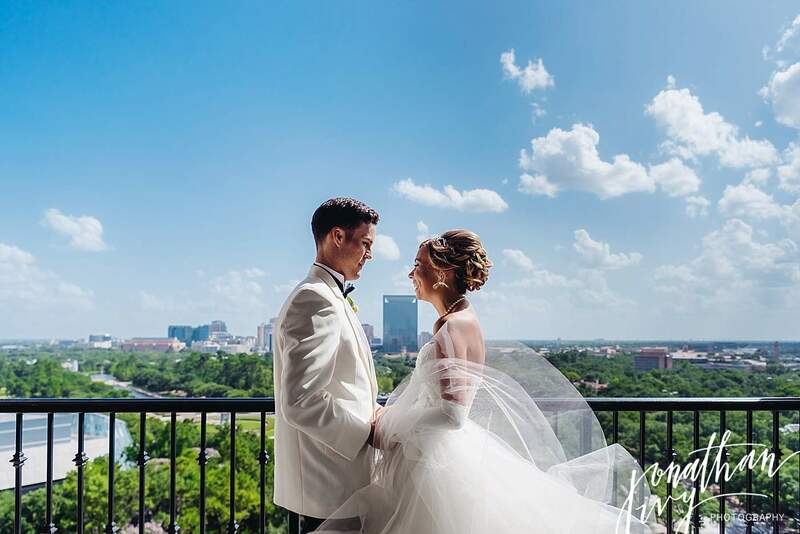 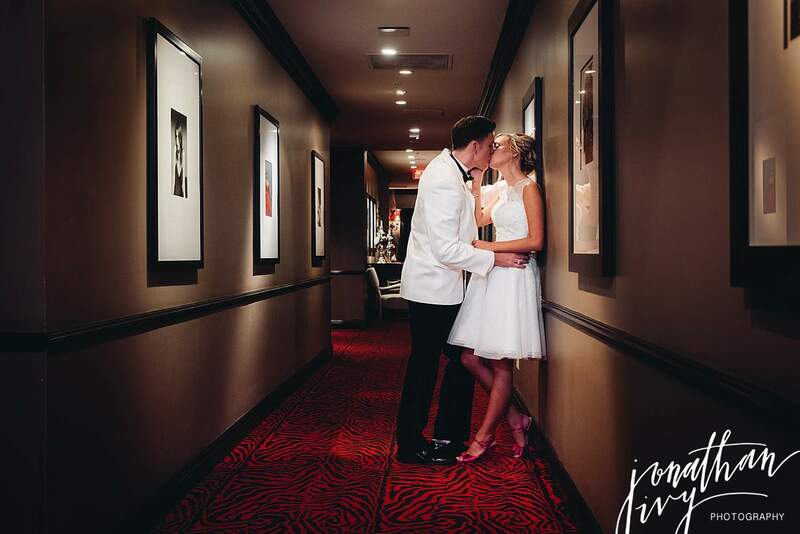 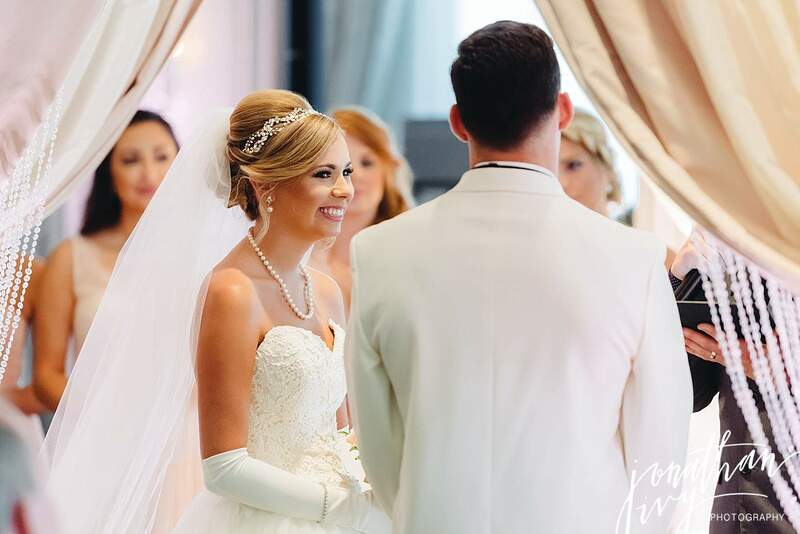 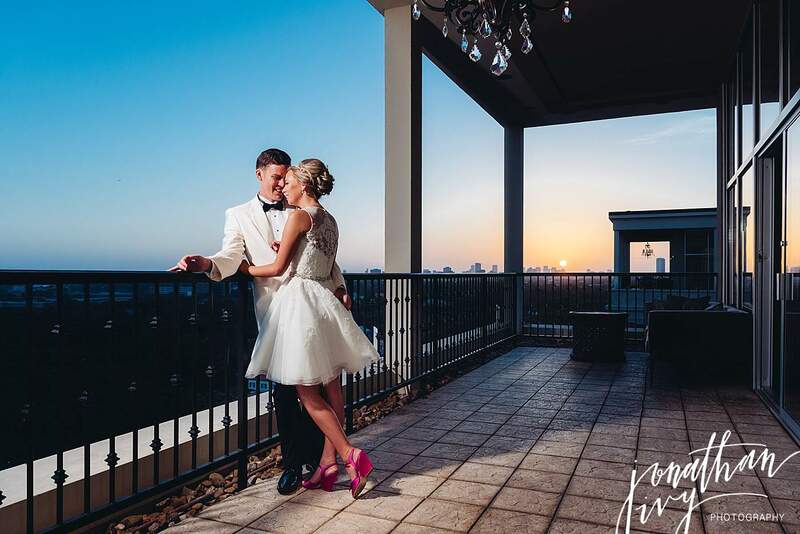 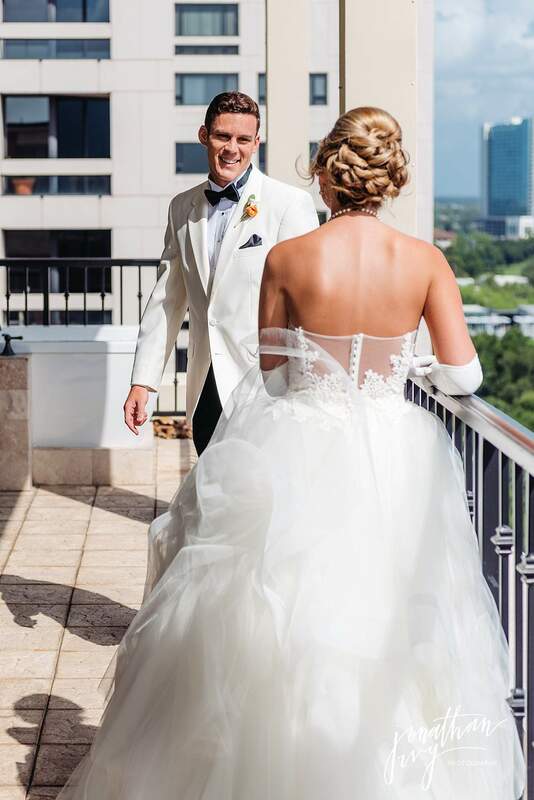 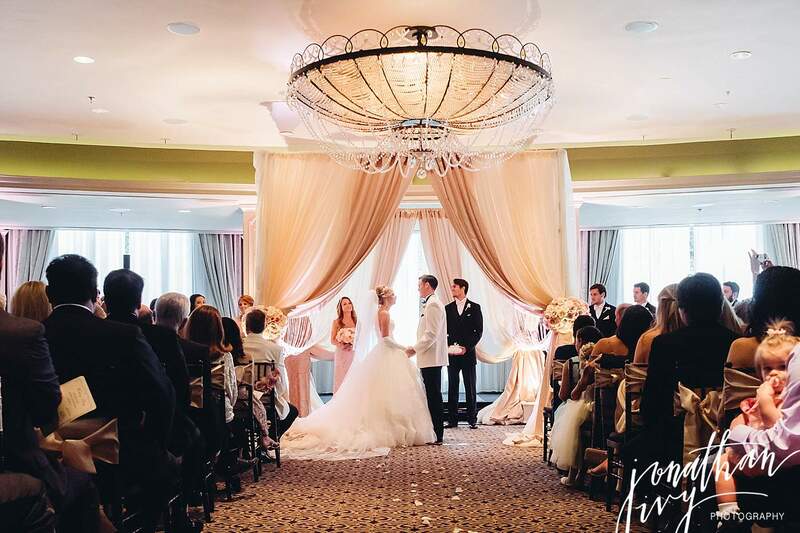 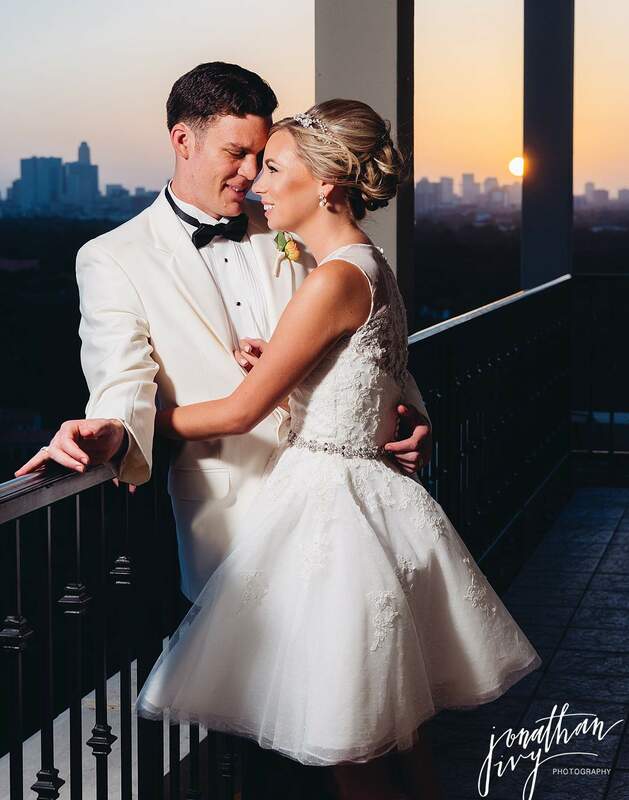 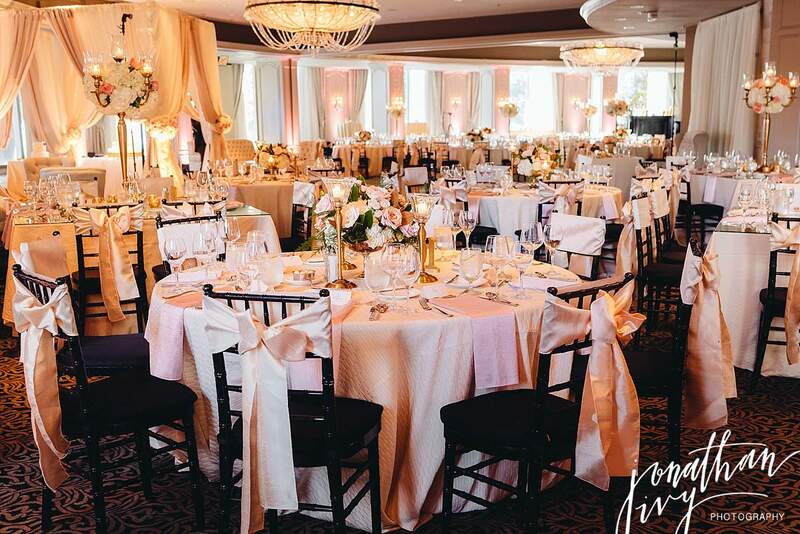 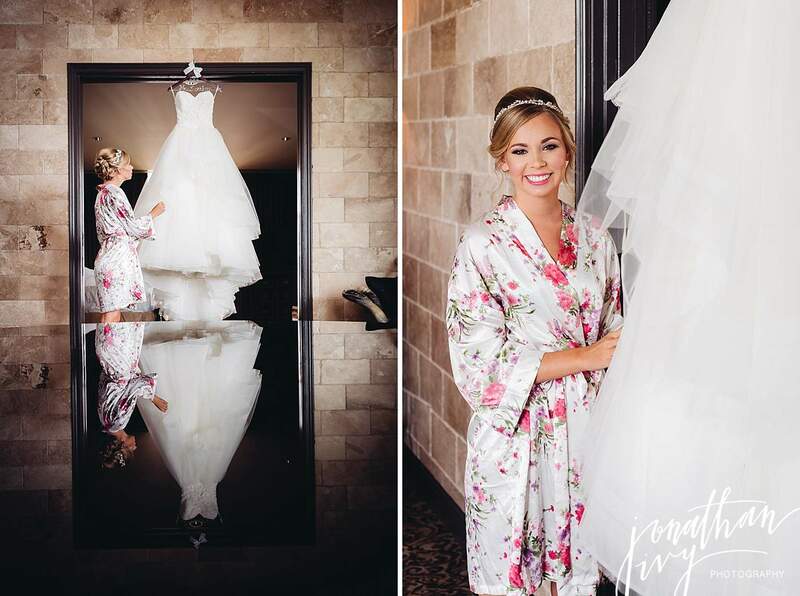 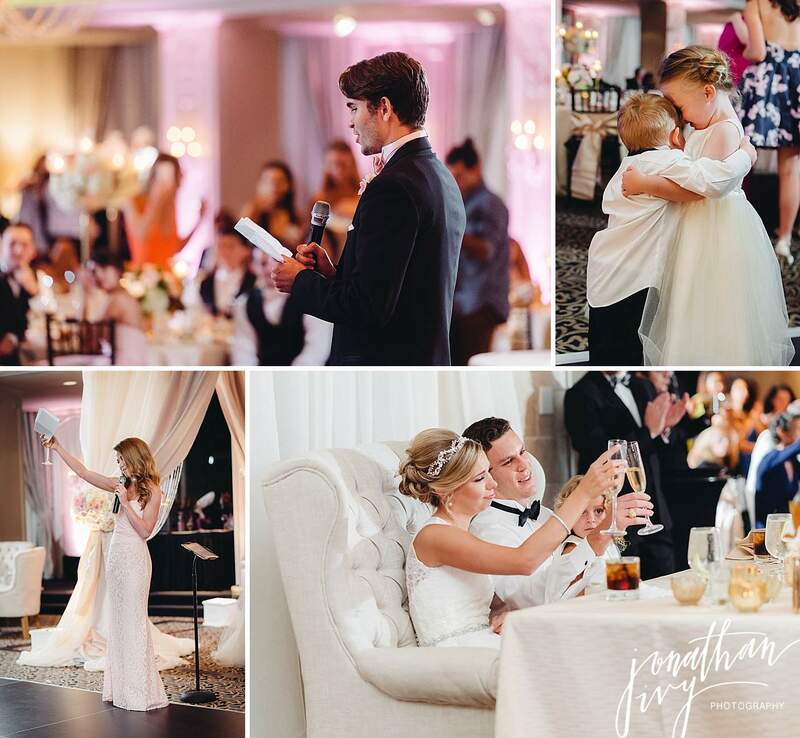 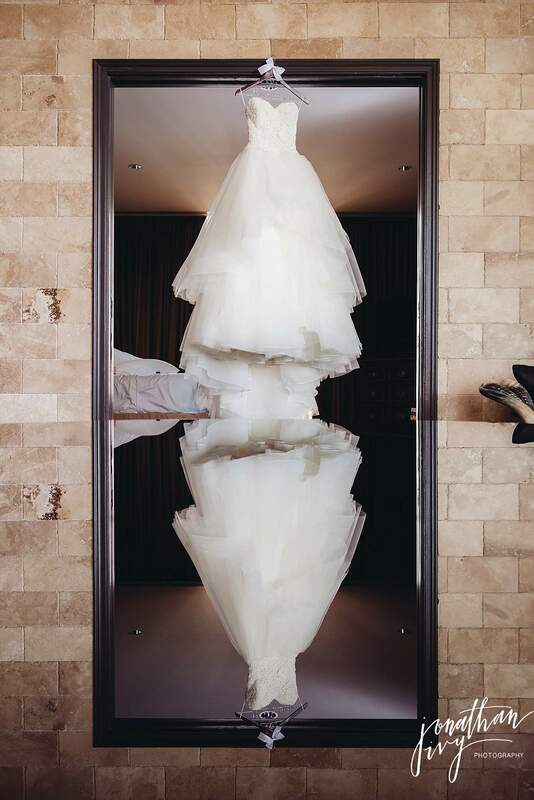 I am swooning for this gorgeous Hotel Zaza Houston Wedding for Mr & Mrs Nathan! 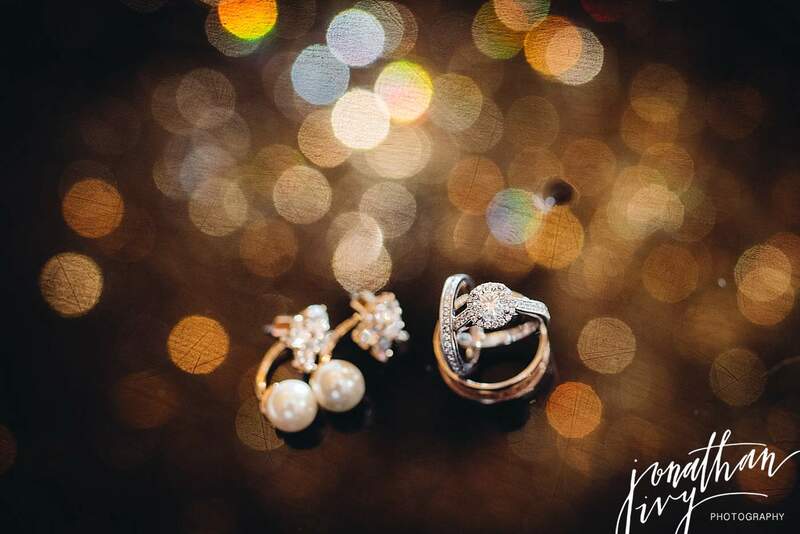 Here are just a few of my favorites for you all. 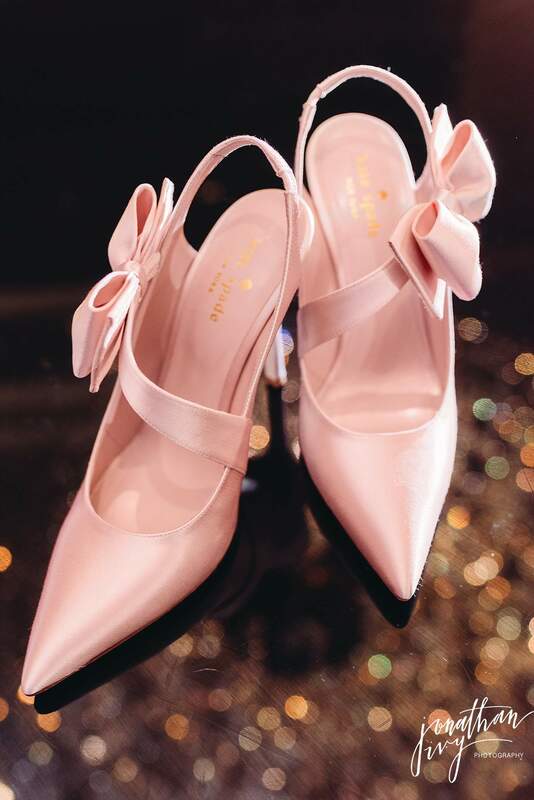 Love me some Kate Spade!!! 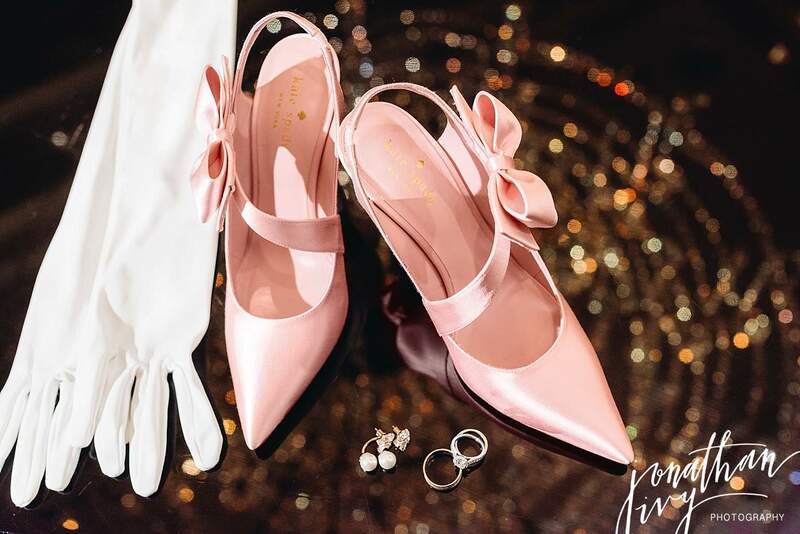 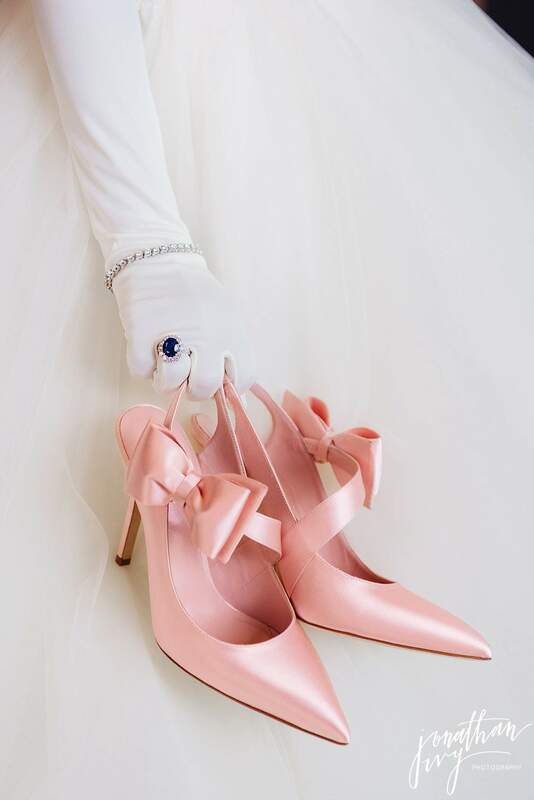 Check out these amazing Kate Spade Pink Slingback Pumps! 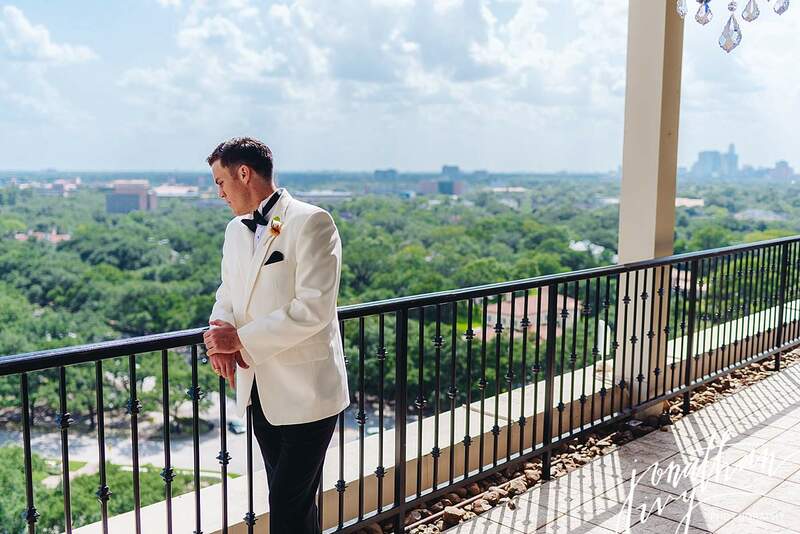 The white tux is a great classic look. 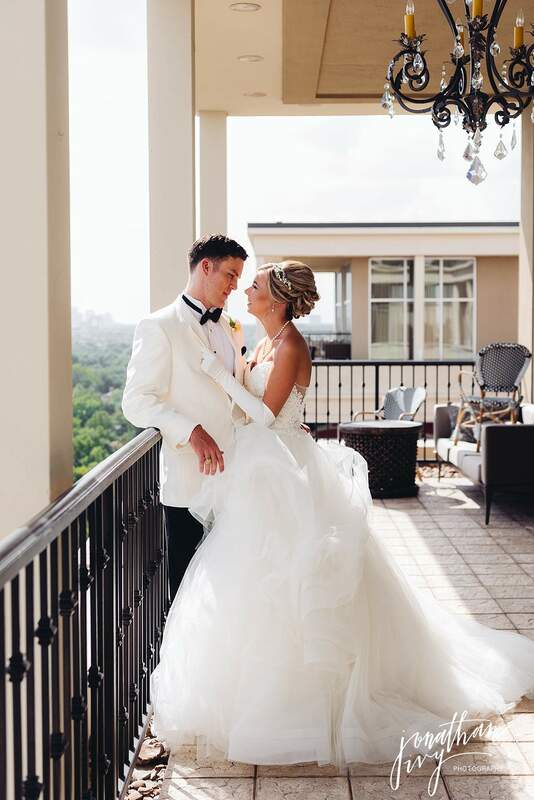 I adore this 1st Look on the balcony! 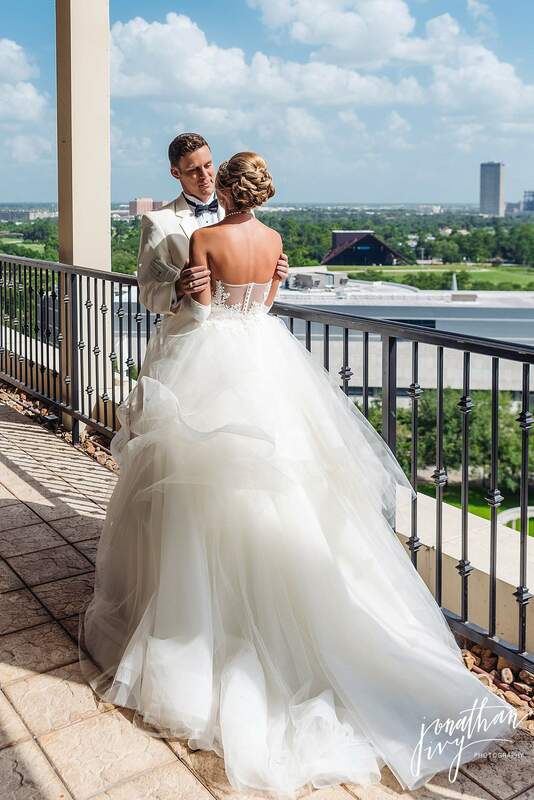 The Hotel Zaza Houston Phantom Ballroom can serve as the reception location and the ceremony location. 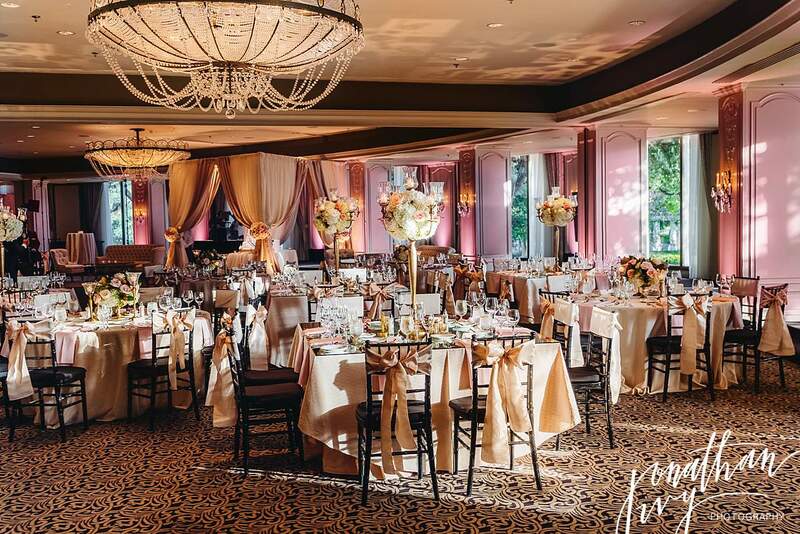 Its a beautiful room that can be configured several ways. 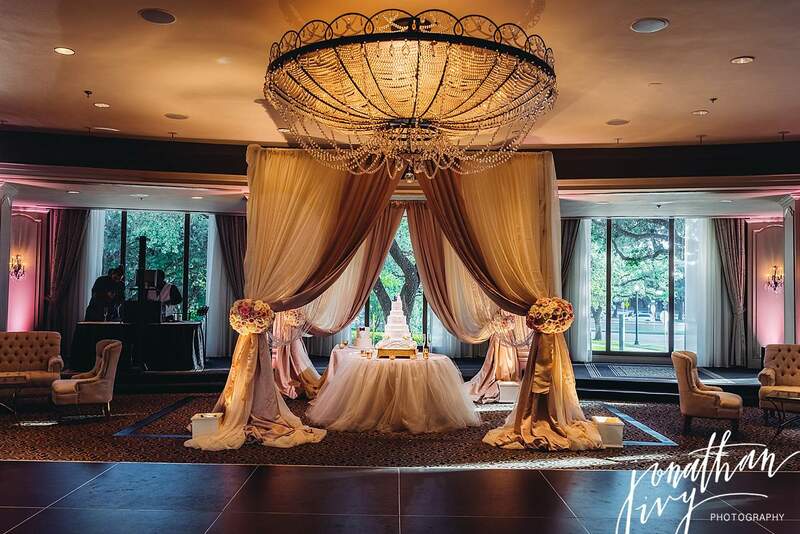 Hotel Zaza Houston has 2 main ballrooms including the Phantom Ballroom. 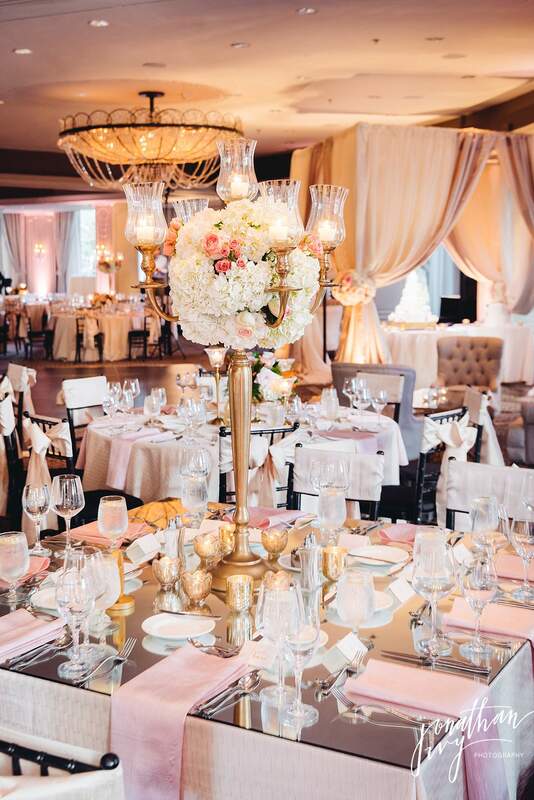 The Hotel Zaza Houston Wedding Reception in the Phantom Ballroom. 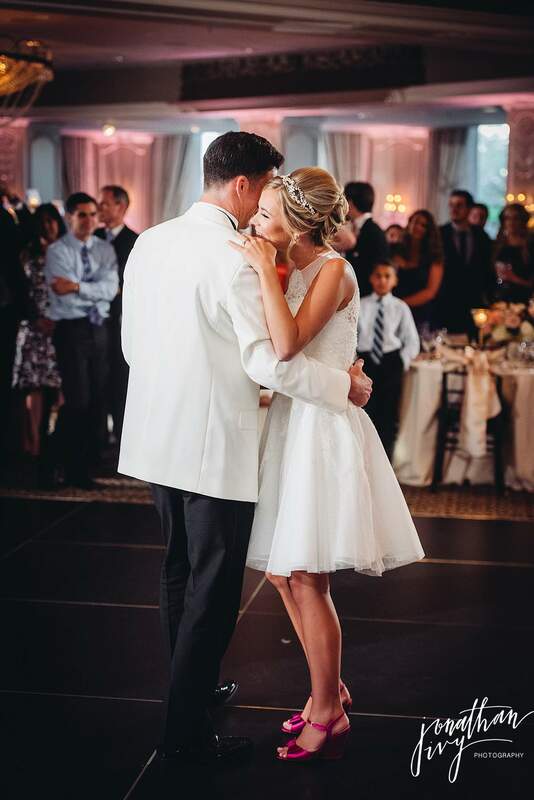 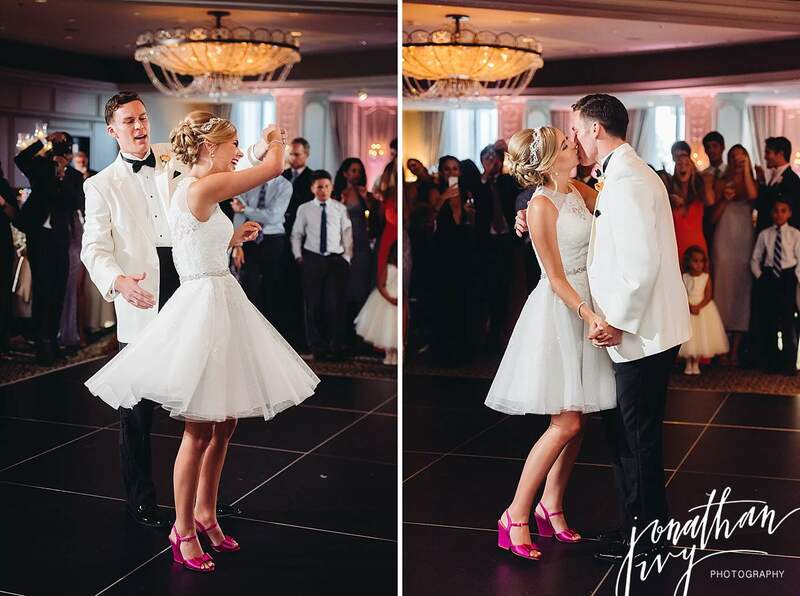 The bride’s 2nd gown for the reception is too cute and perfect for dancing! 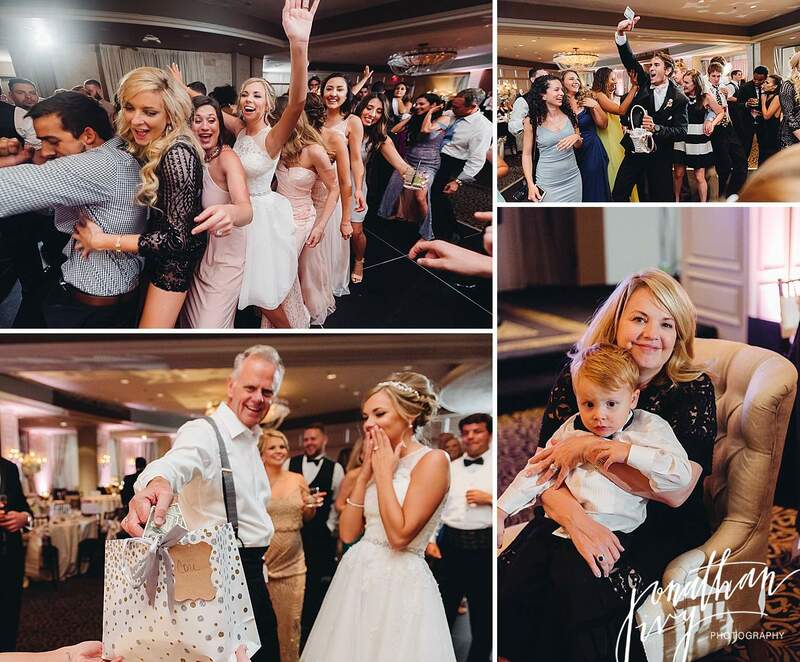 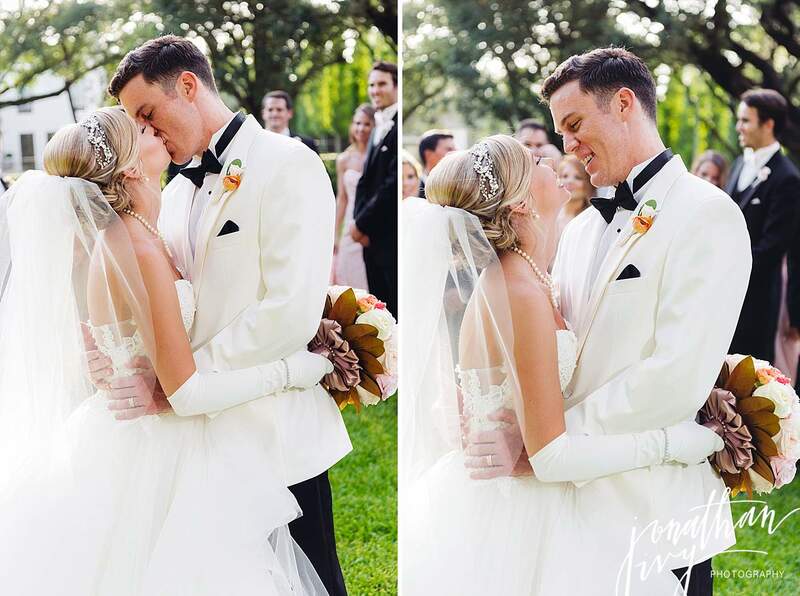 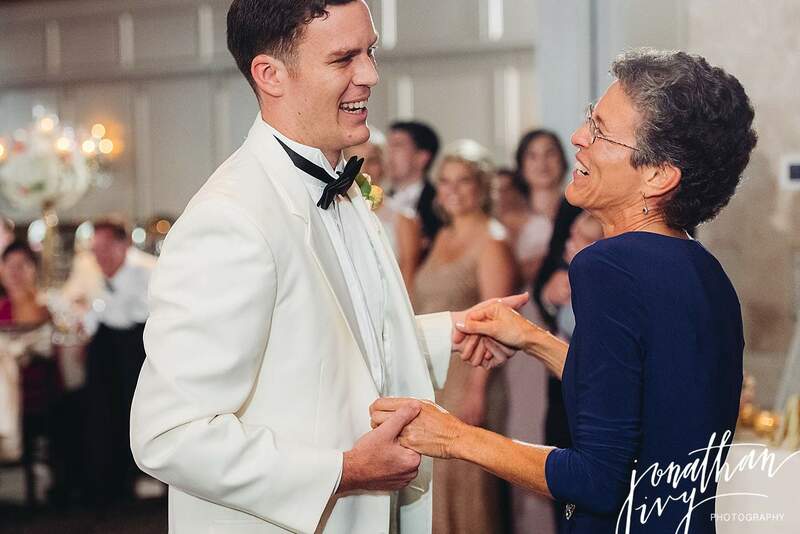 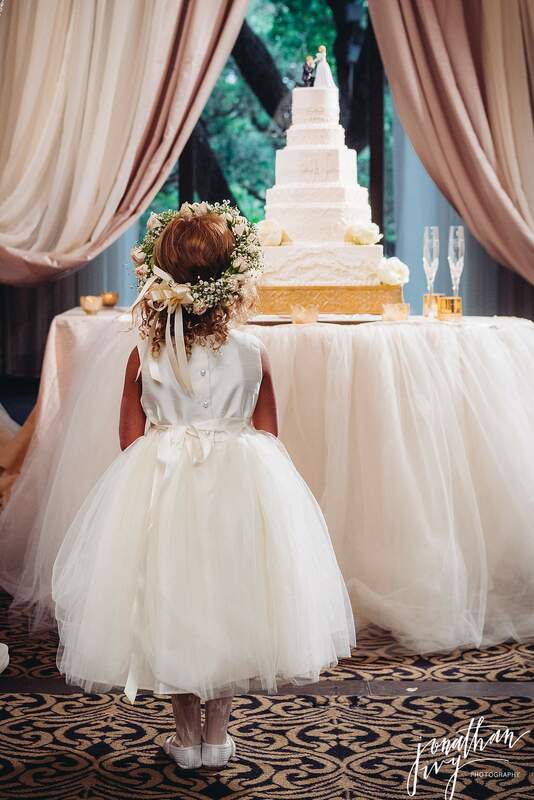 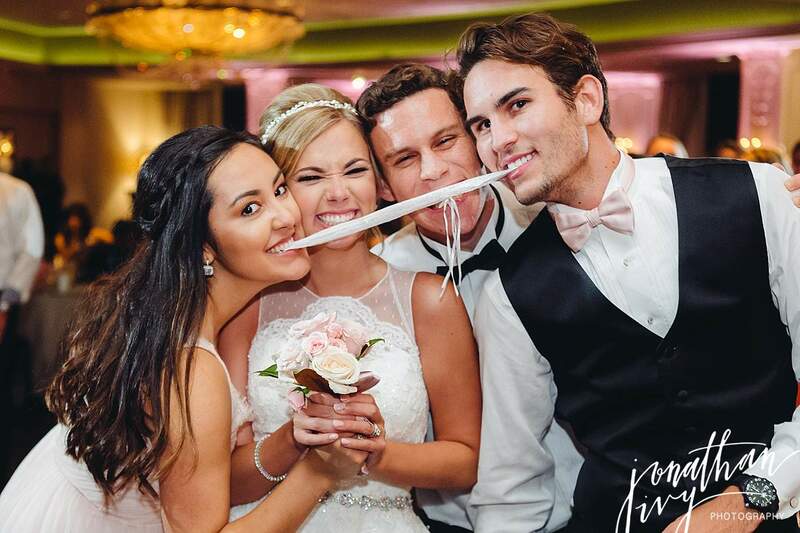 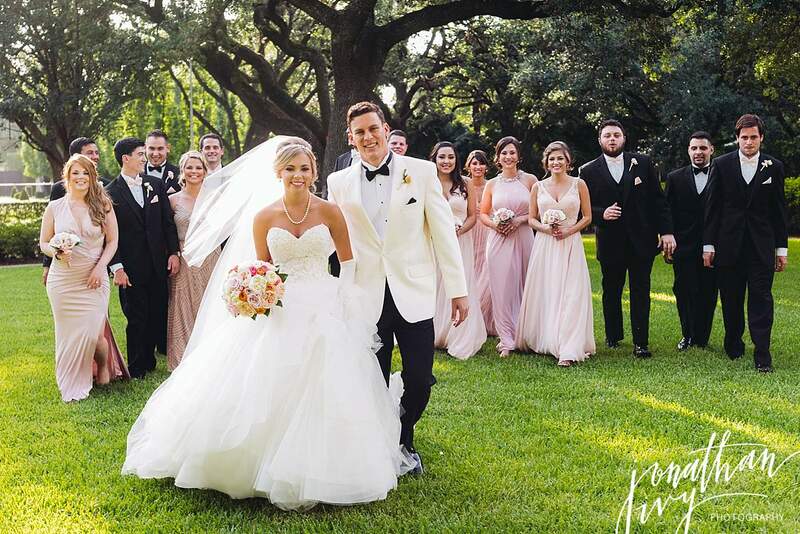 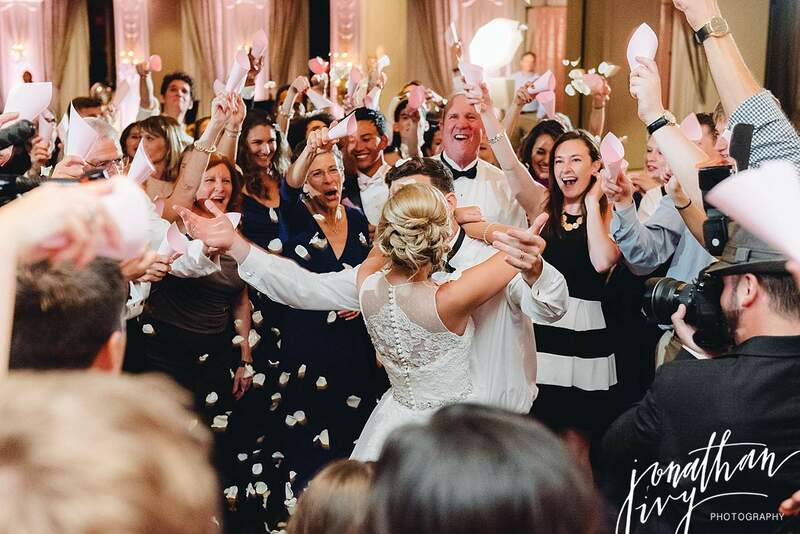 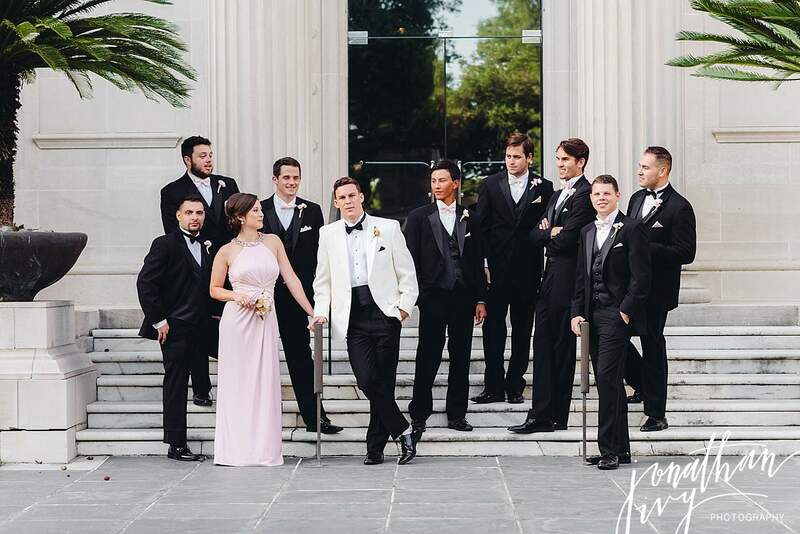 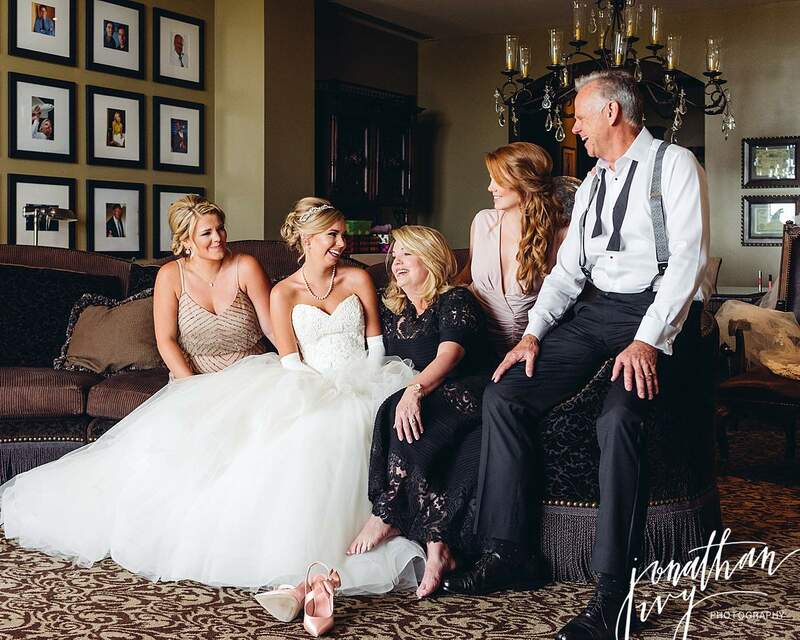 Houston Wedding Vendors that came together to make this wedding a beautiful success!